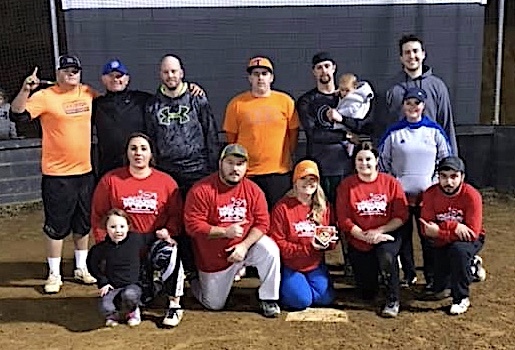 LOUISA, KY. — For the second straight year the Louisa Coed Softball league hosted a Home Runs for Hunger and Toys for Tots Coed softball tournament at Stella Moore Park. 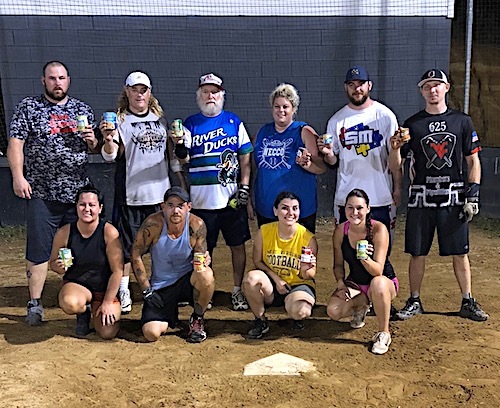 Both tournaments had a huge turnout with the Home Runs for Hunger being held October 6th and hosting seven teams including one from Hazard. 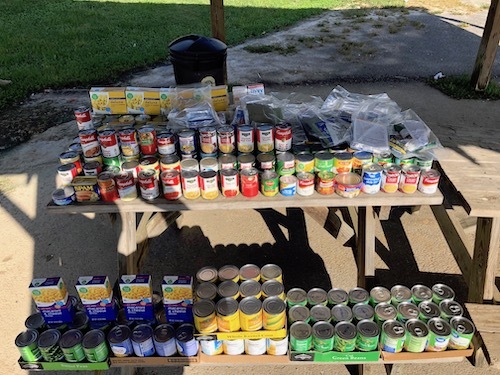 The tourney brought in over 300 items that included can foods as well as non perishable items. Last year we collected 136 so the players really stepped up this year. In the Toys for Tots Super Draft tournament we ended up with 73 players all together and split them up into 6 teams. Angela Null, Scott Weaver, Danny Maynard, Timmy Hamilton, Chasity Stacy and Paul Conn were team captains for the Draft. 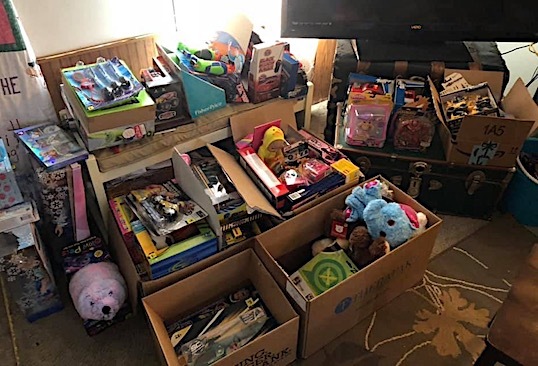 All of the players brought an unwrapped toy and we ended up with over 100 after collecting 86 last year.